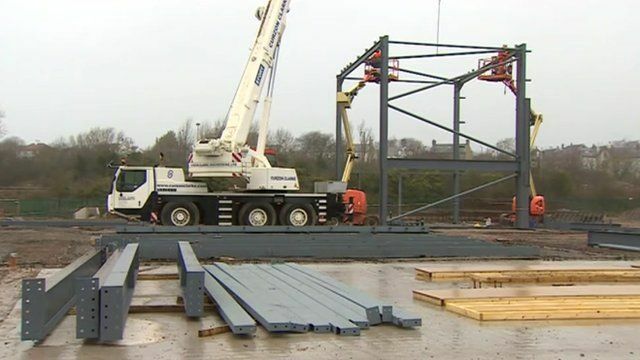 Work has begun on £20m building in west Cumbria, where the Bank of England's new plastic notes will be produced. Innovia Films in Wigton will start making the new £5 and £10 notes in 2016. The company says the contract will bring prestige as well as about 80 jobs to the area.